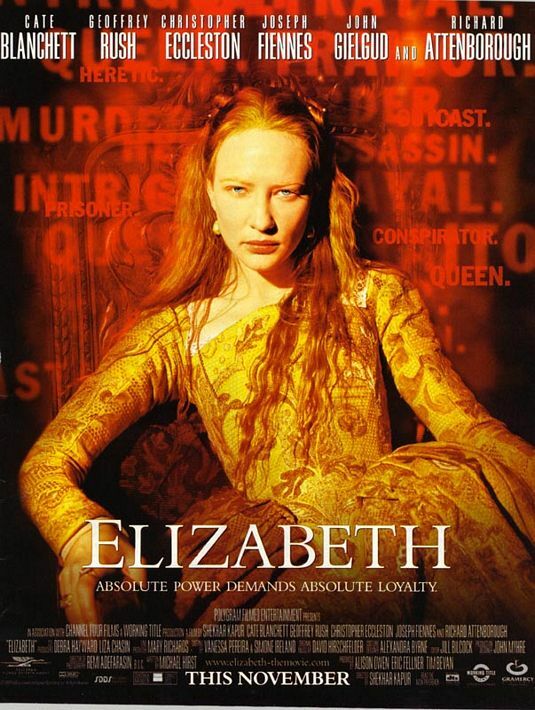 In 1998's Elizabeth, Cate Blanchett starred as 'Queen Elizabeth I' in the early years of her reign. 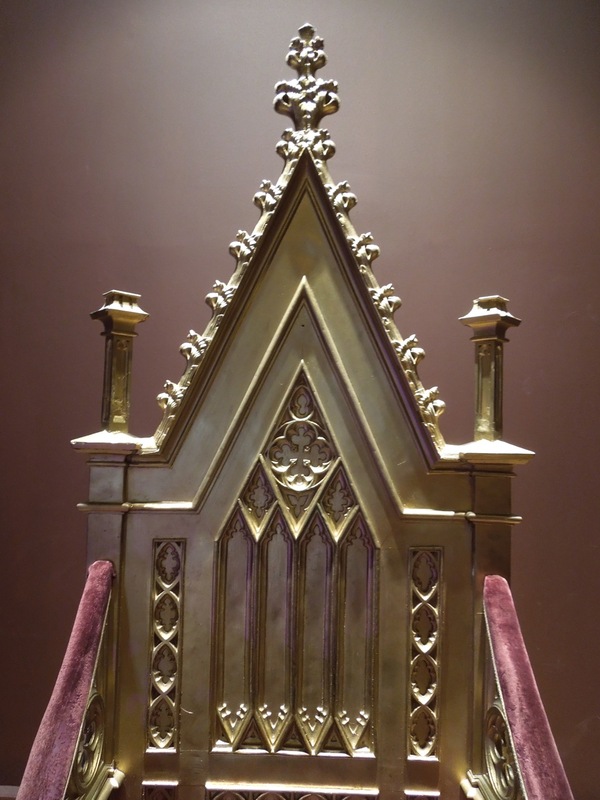 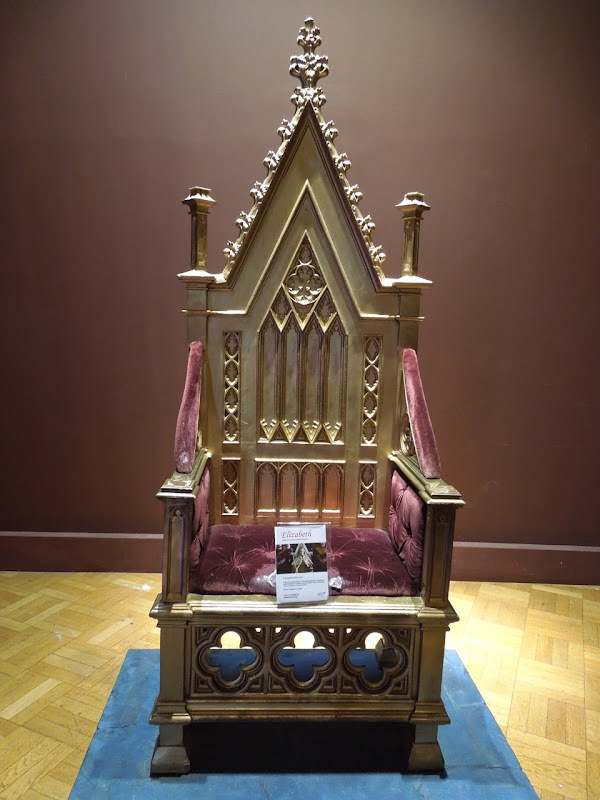 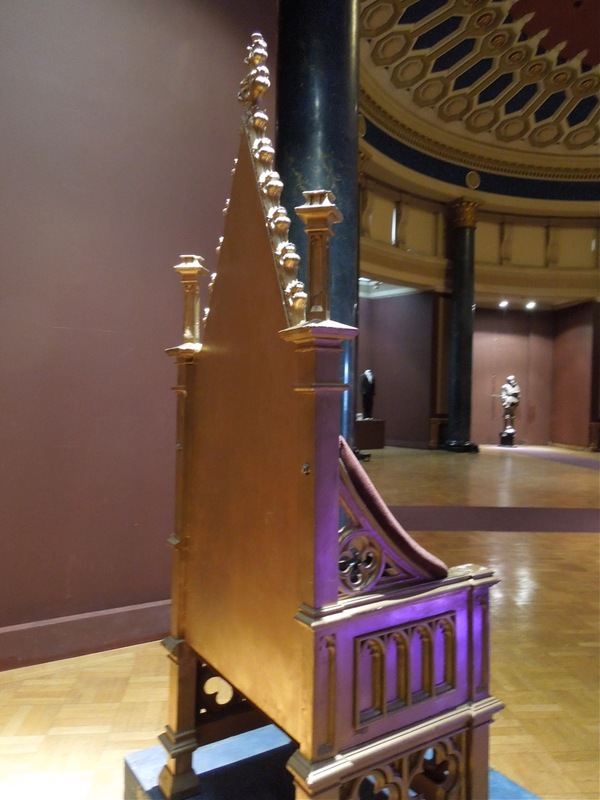 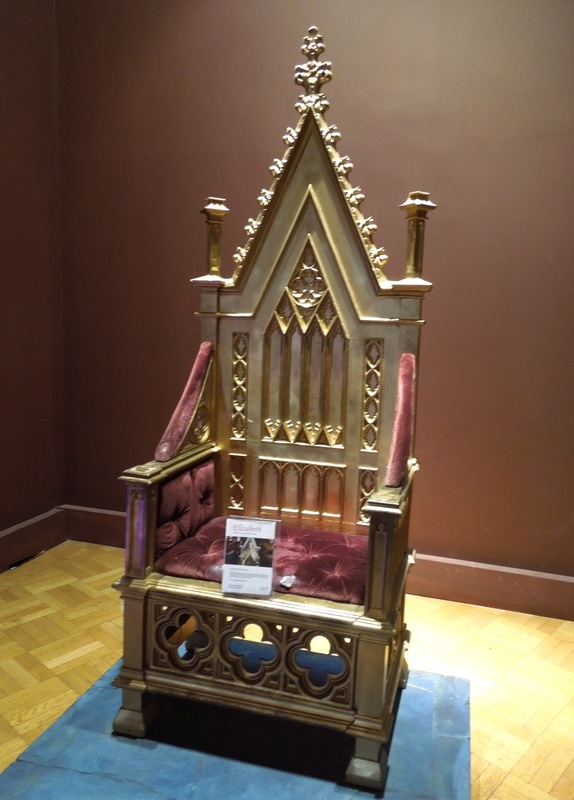 This golden throne props was used in the historical movie and was photographed on display at the London Film Museum on May 15, 2012. 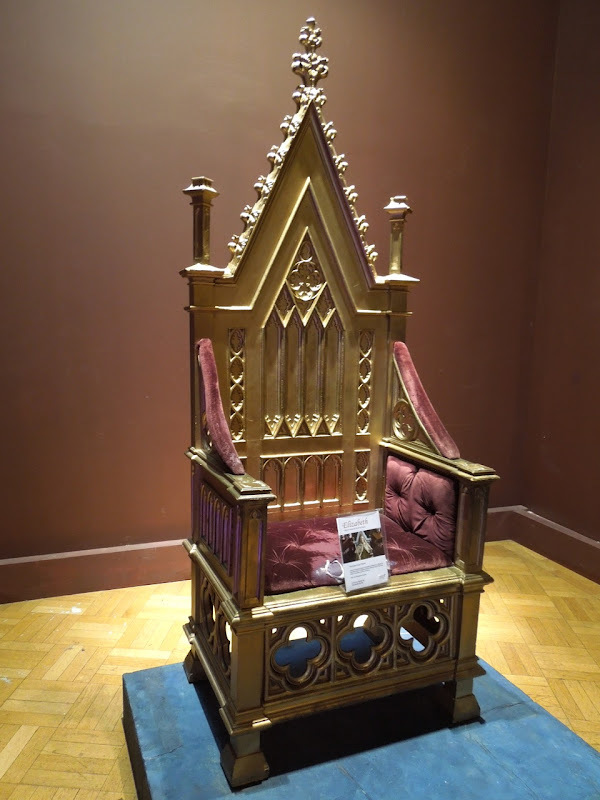 If you're a fan of the movie, be sure to also check out Cate Blanchett's gown from Elizabeth: The Golden Age, the 2007 sequel, plus a miniature Globe Theatre model featured in the film.